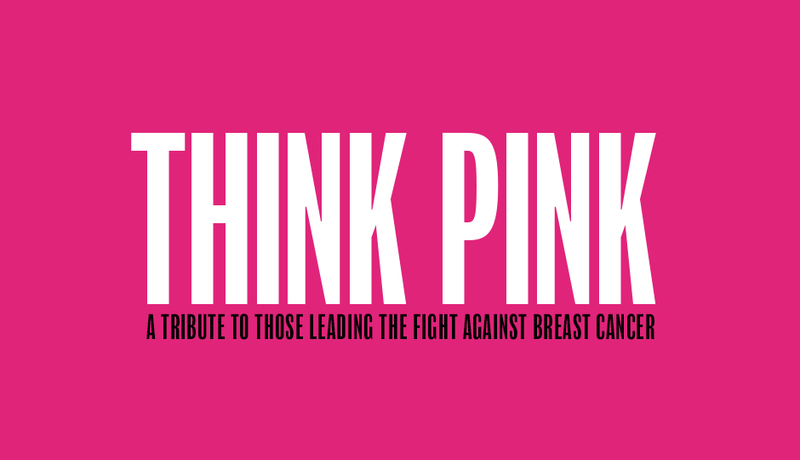 Each October, Philadelphia magazine teams up with The American Cancer Society to bring you Think Pink, a tribute to the leaders of the fight against breast cancer. We highlight stories from breast cancer survivors, speak to doctors who are making incredible strides in healthcare, and discuss how organizations and individuals in our region can—and are—changing the way people think about, talk about and treat cancer. To learn more about preventive superfoods, the Coaches vs. Cancer initiative and more, download Philadelphia magazine’s 2017 Think Pink section. Join us in raising awareness and fighting for the future of breast cancer survivors, one story at a time.